Who’s behind it? 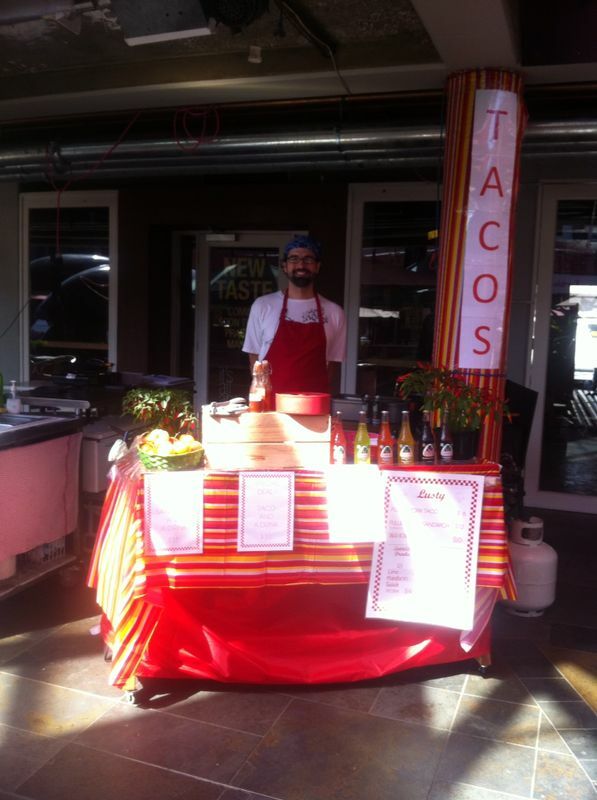 Dave and Leanne were the people behind the successful La Tortilla Farm taco stand at St Kilda twilight market way back in 2011. And who may or may not have had something to do with Secret Pizza, which may or may not have had the signature pork on top. I’ve said too much … now I have to kill you. Size? As big as the food court at Prahran Market. What’s on the menu? Chipotle pulled pork tacos (on authentic-recipe masa corn tortillas that are naturally gluten free) topped with Mexican crema and fresh salsa. Chipotle pulled pork sandwich on grilled challah rolls (like brioche but not as sweet, they are flakier and soft) topped with Mexican crema and tomato. Breakfast taco with scrambled eggs wrapped around a chipotle pork and doused with chilli and Mexican crema. Breakfast sandwich – similar to the taco but heartier and served on challah roll with sliced tomato. And Jarritos! Imported Mexican sodas: mandarin, lime, pineapple, guava, cola and tamarind. Bookings? No, but get there early before they sell out. What’s on the menu? An eclectic mix of classic and contemporary bistro cooking, expect: house made charcuterie, oysters and a raw bar, sharing plates and classic desserts. 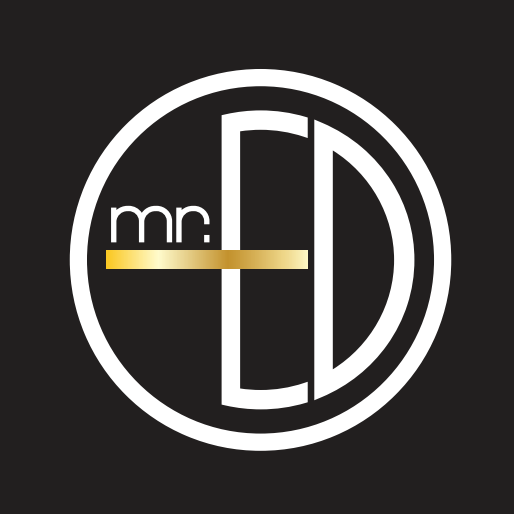 Contact: 157 Fitzroy St, St. Kilda. Ph. 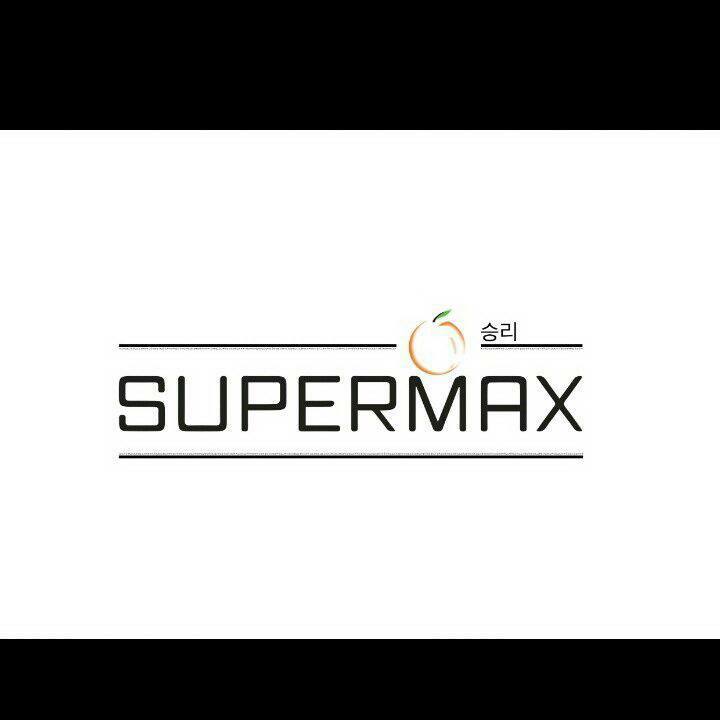 (03) 9525 4488. Website. Twitter. What is it? A contemporary Korean restaurant serving street eats from Seoul as well as patbingsu – Korea’s refreshing red bean drink. Who’s behind it? Owners: David and Stephanie Kennar. Chef: Kim Maree Moore, previously Seamstress and Robbie Stein. Size? 25 inside, shortly 20 outside, designed by The Anatomy. Contact: 128 York Street, South Melbourne. Ph. 8060 5771. Website. Facebook. Twitter. What is it? Restaurant and bar – a sharing concept celebrating meatballs from around the world. Who’s behind it? Co-owners: Carlos Swinton-Lee and Jo Duffield. Together they also run a hospitality consultancy in Melbourne called Bar & Restaurant Consultants. Size? 76 seats across two floors. Designed by Kano, the brains behind MissChu. What’s on the menu? Speciality meatballs, sliders, ribs, salt and pepper squid, salads, chorizo dough balls, warm olives, spiced nuts and various matching side orders. Desserts, ice creams and coffee. A great selection of cocktails, boutique wines and ales as well as their homemade soft drinks – lemonade, cherry and basil. Bookings? Yes. Open seven days a week, 11am to midnight. Contact: 266 Brunswick Street, Fitzroy. Ph. (03) 9416 3006. Website. Facebook. Twitter. Who’s behind it? With Rohan Green at the helm (ex-Jacques Reymond, Chateau Yering, to name a few from over 25 years’ cheffing experience) with his partner Louise Rocchi (ex-Cookie with over 12 years’ hospo experience). What’s on the menu? Home made, fresh and healthy is their motto – and great coffee by Campos. Awesome pies, rotating lunch specials – try the poached chicken and ham hock sausage. Breakfast favorites include artisan crumbed corn and paprika cake with smoked salmon and avocado horseradish cream, pulled pork with potato feta hash cake and sunny side duck egg, and funky sandwiches like ‘children of the corned beef’ or ‘Ike and Tina Tuna’ all with homemade produce. Contact: 285 Racecourse Road, Kensington 3031. Ph. 9376 6444. Website. Facebook. What is it? Bar and club in Melbourne’s CBD. Size? 460 people can fit on the Eden Deck, VIP lounge and booth areas. What’s on the menu? Thai and Indonesian cuisine, with an international selection of cocktails and an exclusive range of champagnes. 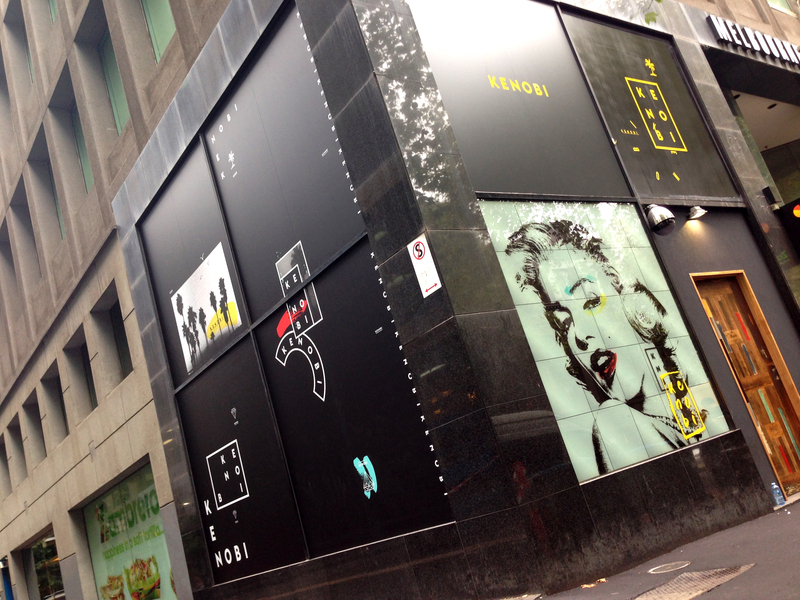 Contact: 388 Lonsdale Street, Melbourne. Ph: 03 9600 3483. Website. Facebook. Who’s behind it? Food lovers who have given up their corporate careers to make home-style meatballs. What’s on the menu? Six types of meatballs; traditional; pork and fennel; vegetarian; BBQ; fish; and chicken and pinenut. You can have them in a cup, sub, wrap, salad roll or mini roll. Bookings? Phone orders available or just go down and grab it. Online bookings will be available soon. 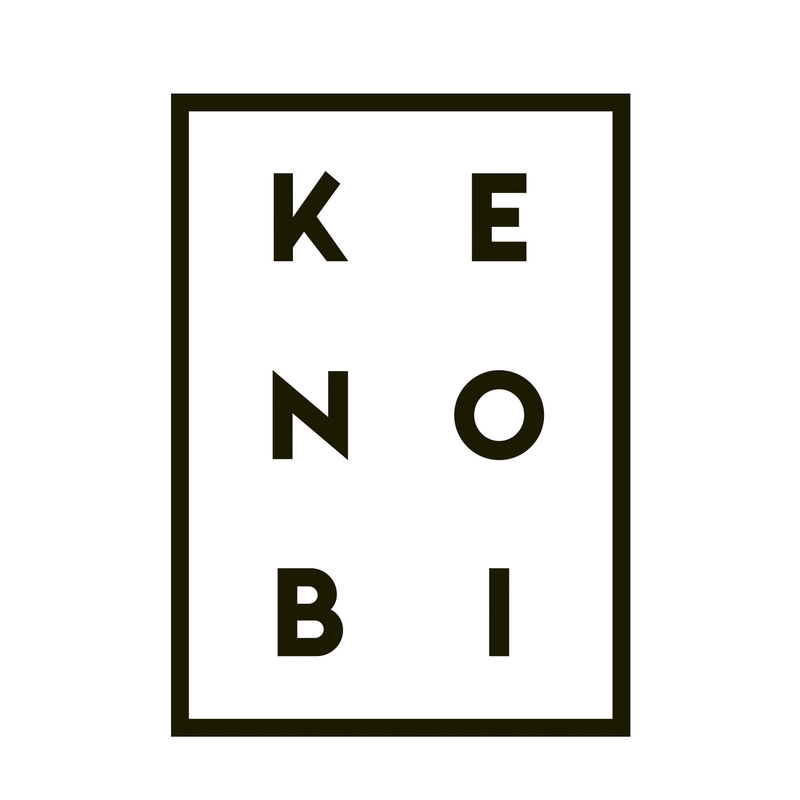 Contact: Kiosk 6, Spotlight Centre, 111 Cecil Street, South Melbourne 3205. Website. Who’s behind it? Brother and sister Ken Dao and Kathy Dao who grew up in Hanoi – the capital city of Vietnam. 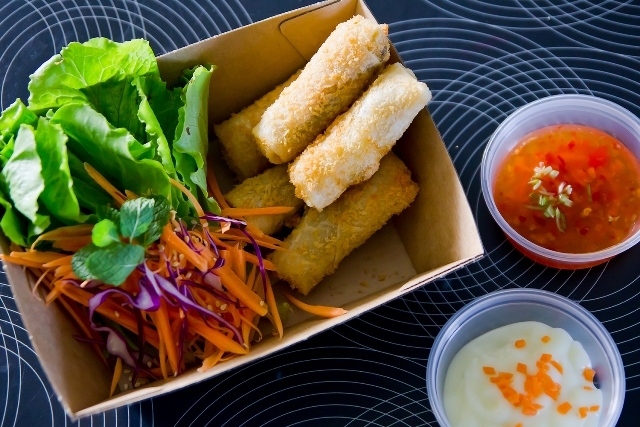 They want to bring the taste of Vietnamese street food to Melburnian food-lovers. They also want to add more diversity to the food truck scene in the city. What’s on the menu? Nem fried roll is the signature dish and there are three types available – seafood, chicken and vegetable. There’s also chargrilled chicken, pork and tofu served with vermicelli noodle salads (bun thit nuong) or in a Vietnamese baguette (banh mi thit nuong) or in soft rice paper roll (goi cuon). Bookings? No. Following them on Facebook or Twitter for trading locations. Contact: Ph. 0430 132 227. Facebook. Twitter. What is it? 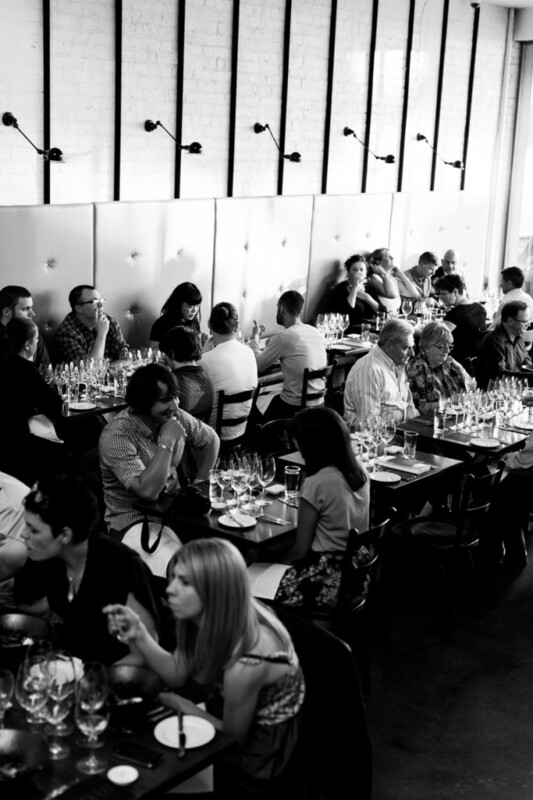 ‘An evolution of Melbourne Asian cuisine’. What’s on the menu? 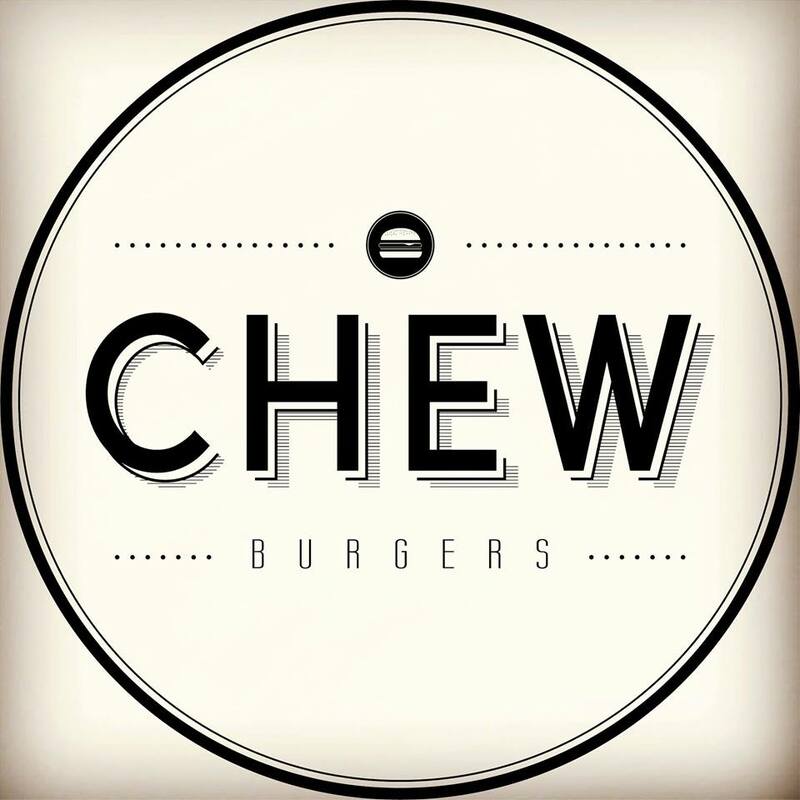 Melbourne versions of Asian street eats, such as ramen, Korean fried chicken, burgers, fried rice and bold, unique ice creams and desserts. Booking? Yes, for groups of more than six. Contact: 20 Waterview Walk, Docklands 3008. Ph. 0449 880 550. Website. Facebook. What is it? 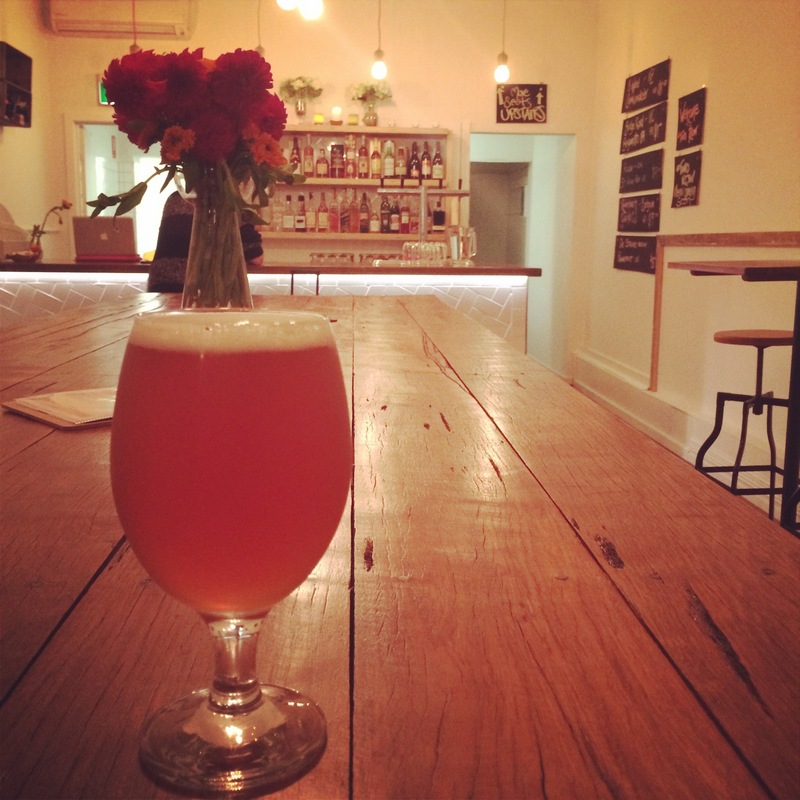 Two Row Bar takes craft beer to the next level, curating taps with unique, weird and wonderful beers from around the world – following through to off-centre wines, real ciders and a vast selection bourbon, whisky and other spirits. Who’s behind it? Chris Menichelli and Stewart Went of Slowbeer and Tiffany Waldron from Beer Girl Bites and Good Beer Week. Size? 75 seats – the space downstairs is warm and inviting with bar seats, while upstairs is comfortable with couches, tables and chairs that can be moved around to suit groups. What’s on the menu? Cheese with beer! Grilled cheese sandwiches like ‘The Dan’, which is a soft pretzel bun with smoked ham, cheese and beer mustard – also offering cheese boards, charcuterie, Wondersnack nuts and soft pretzels served with beer mustard. 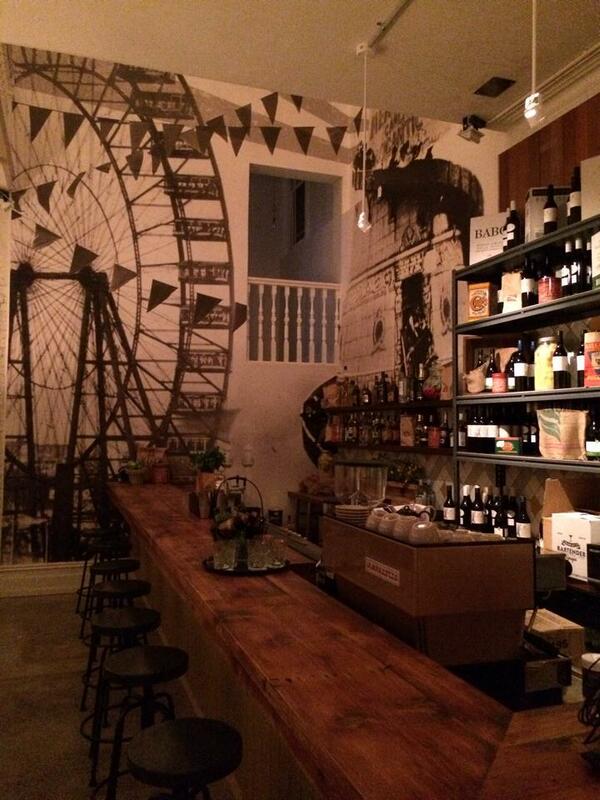 Contact: 351 Smith Street, Fitzroy VIC 3065. Ph. (03) 9939 6634. Website. Facebook. Twitter. What is it? 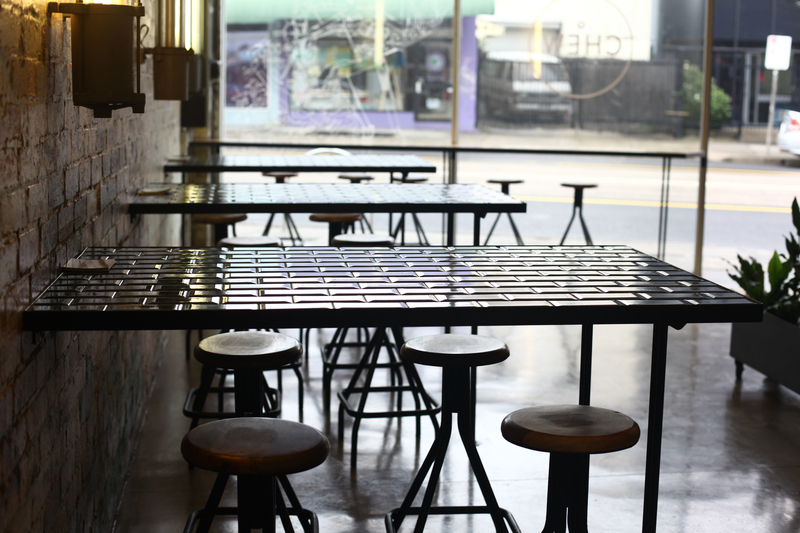 A new approach to specialty coffee wholesale in Melbourne. Who’s behind it? Jonathon Sciola, who spent a year and a half with St Ali and Sensory Lab as a St ALi barista, and wholesale account manager for all of their 50 Victorian cafe accounts. Size? Wholesale to cafes in CBD. Home subscription launching later in 2014. Cafe on the horizon! Stay tuned for some big name cafes using PLC. What’s on the menu? Specialty coffee. Single origins. Supplying Mork Chocolate. Differentiated by offering unique, customised, holistic support to cafes. Bookings? 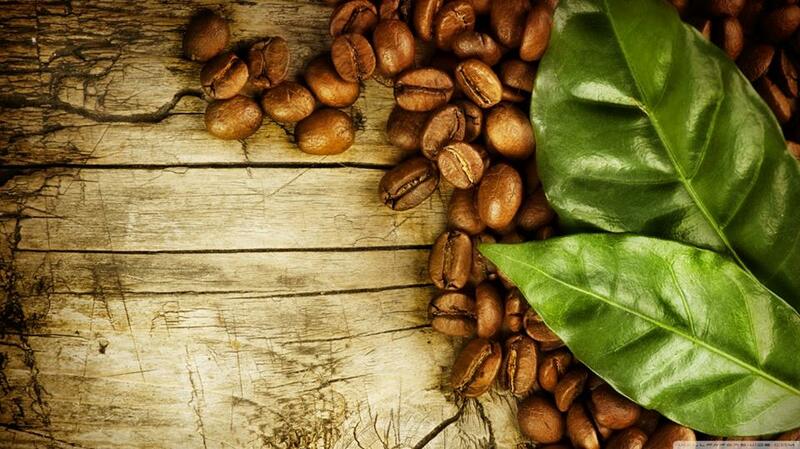 Yes – book a tasting – he will come to you and showcase his coffees! promisedland from Promised Land Coffee on Vimeo. Size? 195 seats, some bar seating. Designed by Techne Architects. What’s on the menu? Similar menu to the existing Fonda offer, including the signature fish tacos and chicken ensalada. Bookings? Yes, for groups between 12 and 22 people. 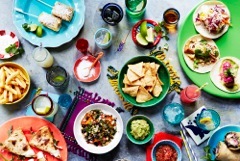 Email flinderslane@fondamexican.com.au to book. Contact: Level 3, 31 Flinders Lane. Ph. 8686 7300. Website. Facebook. Twitter. What’s on the menu? 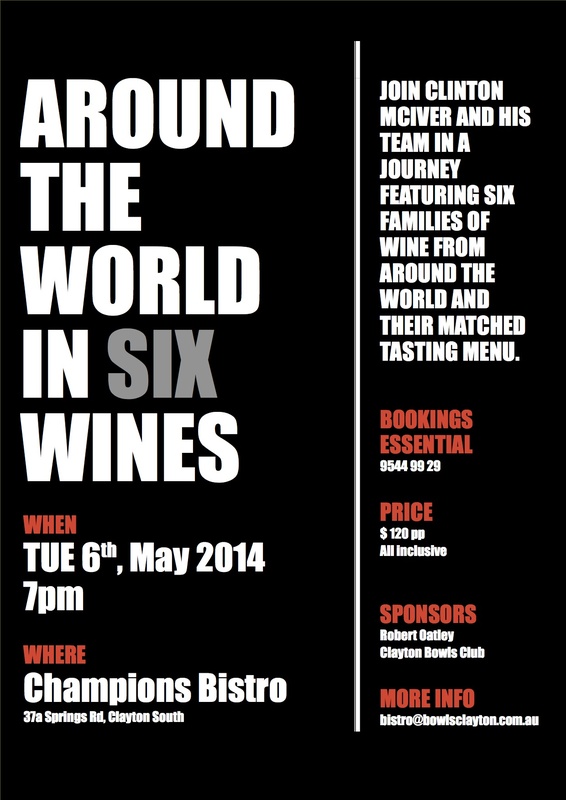 $95pp, six courses, matched wines, tea and coffee included. 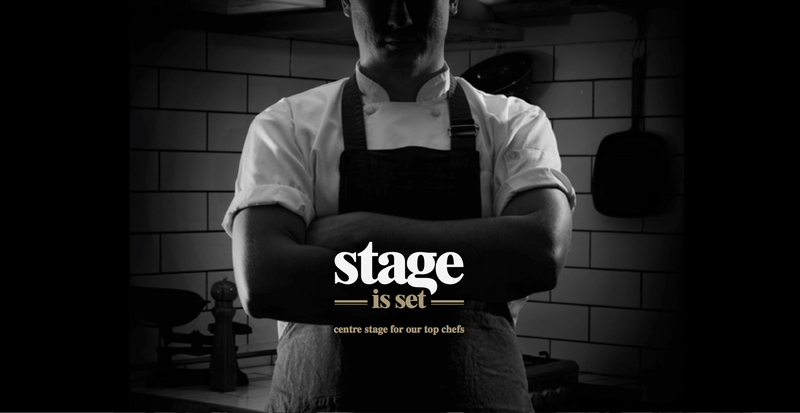 James Kummrow is very pleased to welcome a new wave of chefs through Stage is Set, in particular Josh, who has recently returned from The Square, UK. After six years with two Michelin star chef Philip Howard, Josh has come home to Melbourne to stay. This event will champion Victoria’s autumn produce, and highlight the different backgrounds of each young chef. Contact: Jorg, 203 St Georges Road, North Fitzroy. Ph. 9482 3002. Website. Twitter. What is it? Dinner showcasing six different families of wine makers. Food and wine matched. Who’s behind it? Clinton Mciver of our best meal in 2013 fame. Contact: 37a Springs Road, Clayton South. Ph. 9544 99 29/0450 565 500. Website. Facebook. Twitter. What is it? Simple quality local burger shop, in the north of Melbourne. Who’s behind it? Andrew Chew, owner of no vacancy gallery. What’s on the menu? Burgers. Contact: 147 Plenty Road, Preston 3072. Website. Facebook. Twitter. What is it? After a year-long transformation of The Fat Penguin – a family-run business in Melbourne’s east – all is unveiled. Who’s behind it? 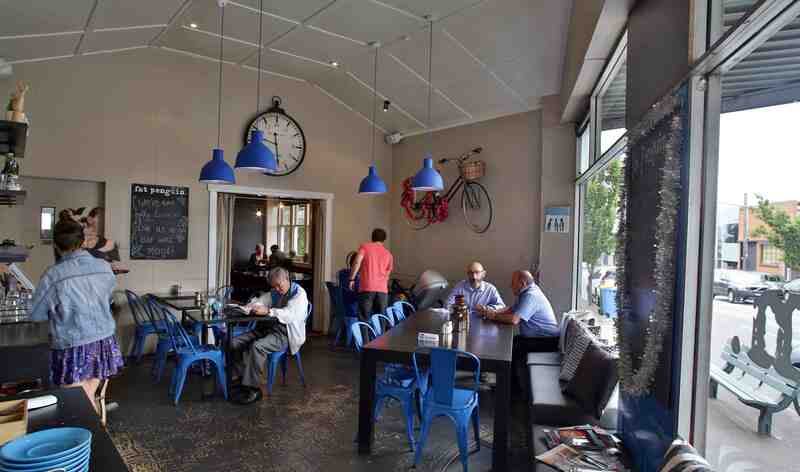 The Kew East cafe, behind the renowned blue door on High Street, has had a makeover and now boasts a new chef, a new courtyard, as well as a revamped kitchen and updated menu. The key to the Fat Penguin’s growing success is its family base, headed by hospitality veterans Frank and Jenny Facciolo and their three children. Son David is the head barista, other son Michael works front of house as a waiter, and daughter Marina shares barista duties across the weekday and weekend rush. What’s on the menu? Highlights of the revamped menu, which features all-day breakfast, include house made toasted granola, poached rhubarb and yogurt panna cotta ($12.50), house made crumpets, orange ricotta and saffron poached pears ($13.50), corn and zucchini fritters, roquette, beans, fried egg and shaved manchego ($17.50), and Penguin Emperor – eggs, bacon, chorizo, mushroom, thyme roasted tomato and spinach ($17.50). All-day lunch, include slow roasted lamb shoulder, snow pea tendrils, beetroot relish, Persian feta and crushed chickpeas ($19.00), salt and pepper calamari, Asian herbs, bean shoots, mixed leaves with hot and sour dressing ($16.50), roast chicken, torn figs, quinoa, shaved fennel, cucumber and pickled radish ($19.50) and Wagyu beef sliders, truffle aioli, bacon, pickles, cheese, brioche bun with beer battered chips ($21). Bookings? For groups over six, otherwise small groups are fine to wander in and take a seat. Contact: 713 High Street, Kew East. Ph. (03) 9859 3252. Website. What is it? Vietnamese food store specialising in banh mi and vermicelli, based on authentic recipes straight from the Mekong Delta. Who’s behind it? The Huynh family have been serving banh mi for the last 21 years and are now bringing their incredible house made Ba’gets and vermicelli to the CBD. Size? 20 seats inside, 12 outside. 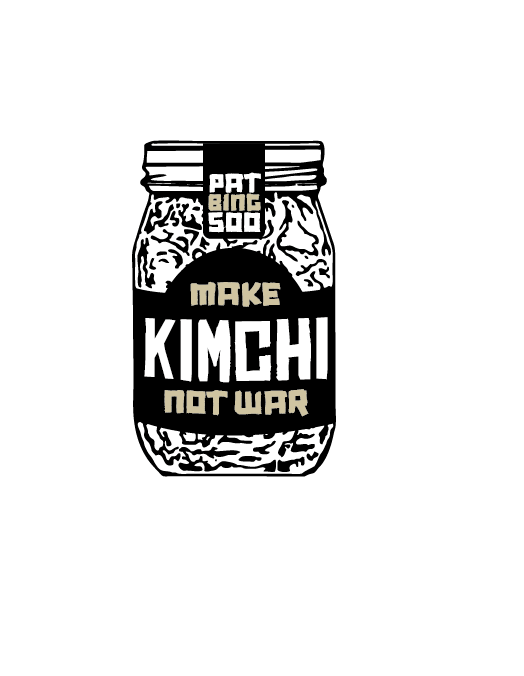 Designed by Studio Equator. What’s on the menu? 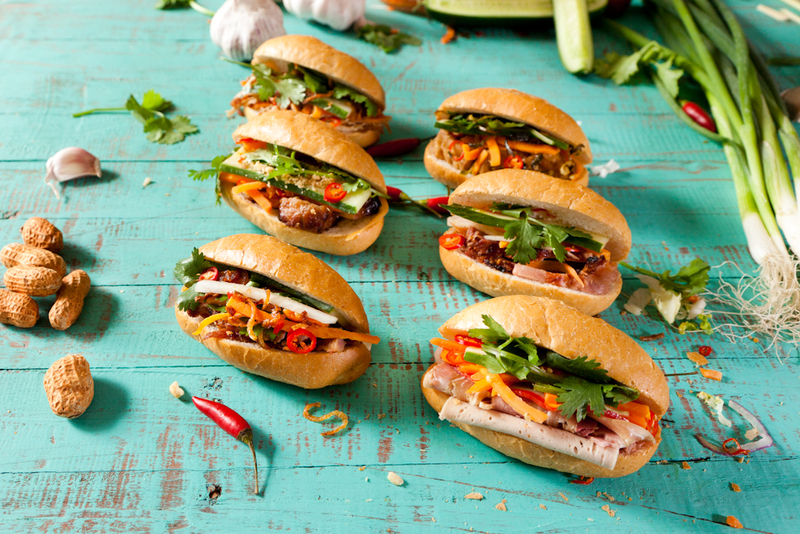 Banh Mi (traditional baguettes filled with house made charcuterie, pate, grilled meats and tofu) and vermicelli bowls. A range of traditional sweets and pastries are also available. Vietnamese iced coffee, juices, sodas and pandan tea available in store also. Bread is baked hourly so you can be sure it will always be deliciously crispy, light and aromatic. Contact: 132 Russell Street, Melbourne CBD. Ph. 03 9988 4120. Website. Facebook. Twitter. What is it? 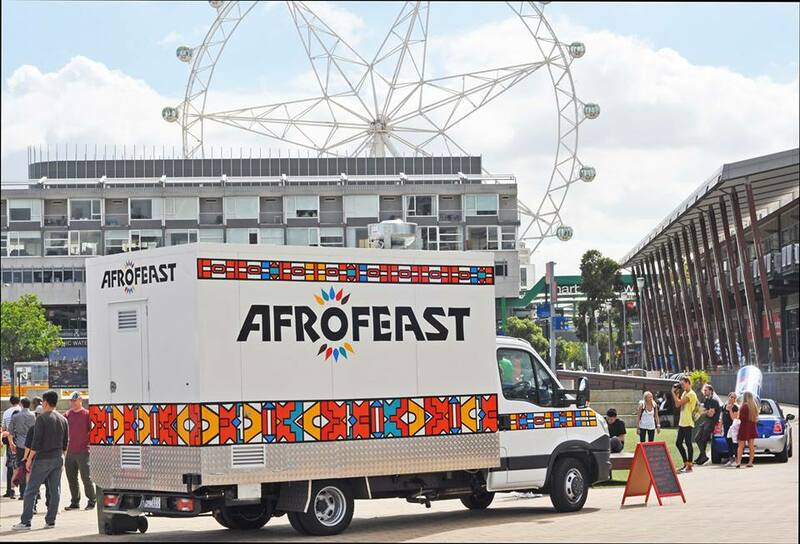 Australia’s only African food truck, Afrofeast brings delicious, healthy and affordable African street food to Melbourne. Who’s behind it? Dennis Grace, a former street child trained in the ‘University of Hard Knocks’. He’s lived both worlds – tough street life and middle-class suburban. 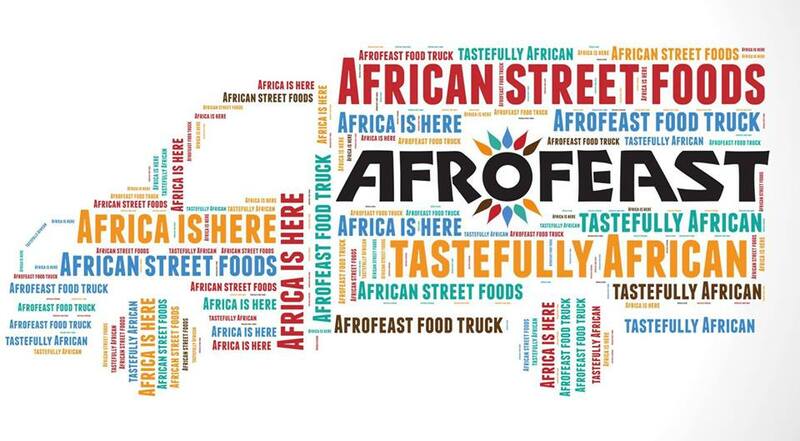 He now brings you tasty street foods from his mother continent – Africa! Size? Standard food truck size with state-of-the-art facilities installed. What’s on the menu? Mini bunnies, sweet potato wedges, Ethiopian injera and many more authentic dishes. Contact: Ph. 0414144412. Facebook. Twitter. What is it? 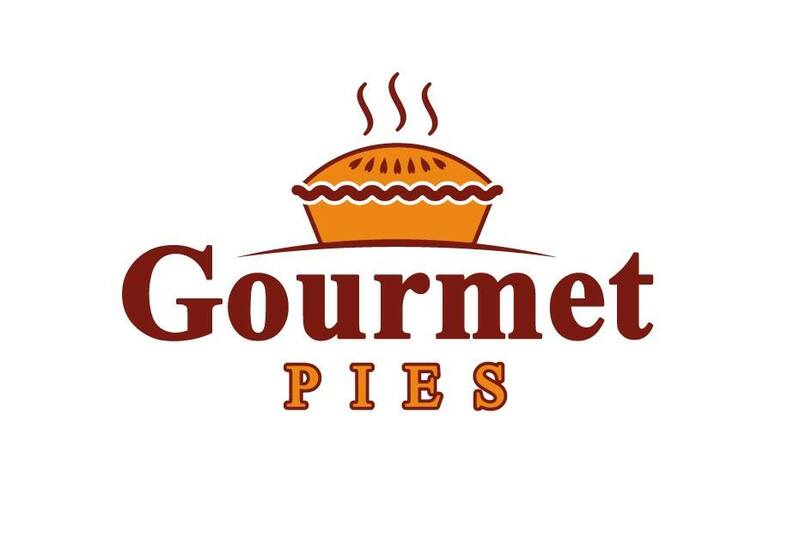 A mobile food van/truck offering a variety of gourmet and traditional pies. Who’s behind it? George Vagianakis, who was trained at France Soir and worked with some of Melbourne’s best chefs. What’s on the menu? Pies. 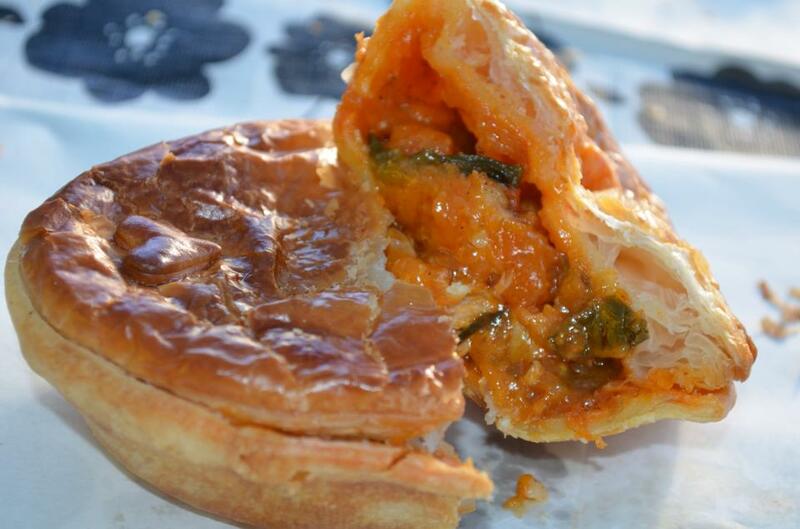 George recently entered some of his pies in the Official Great Aussie Pie Competition held this year in Sydney – he placed 10 entries and received eight medals across the gourmet class. What is it? Nestled along city road South Melbourne lies Mr Loys Puff with its cheap and authentic Singapore hawker food. Who’s behind it? Owners are Rudy and Russell, along with head chef Roy T (former restaurant-hawker smallholder in Singapore). What’s on the menu? Singapore’s famous curry puffs and traditional hawker food. 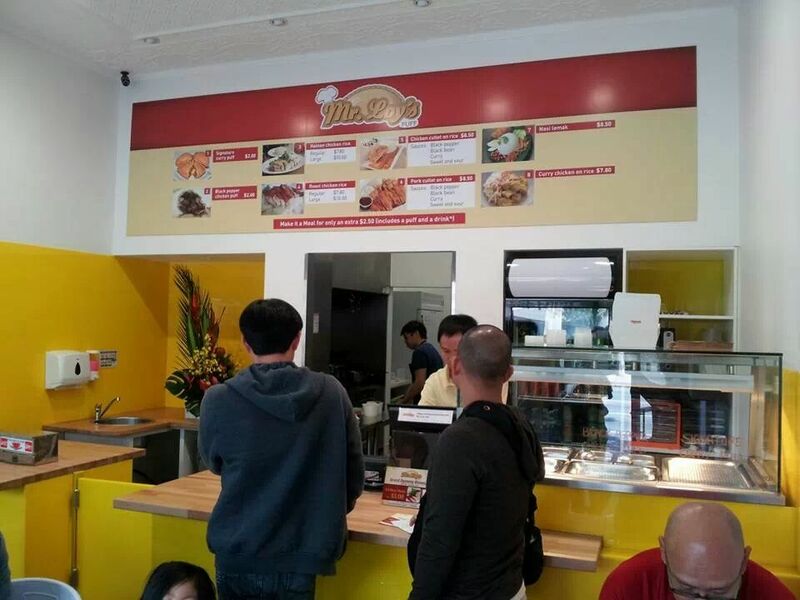 Signature items include the curry puff and Hainan chicken rice. 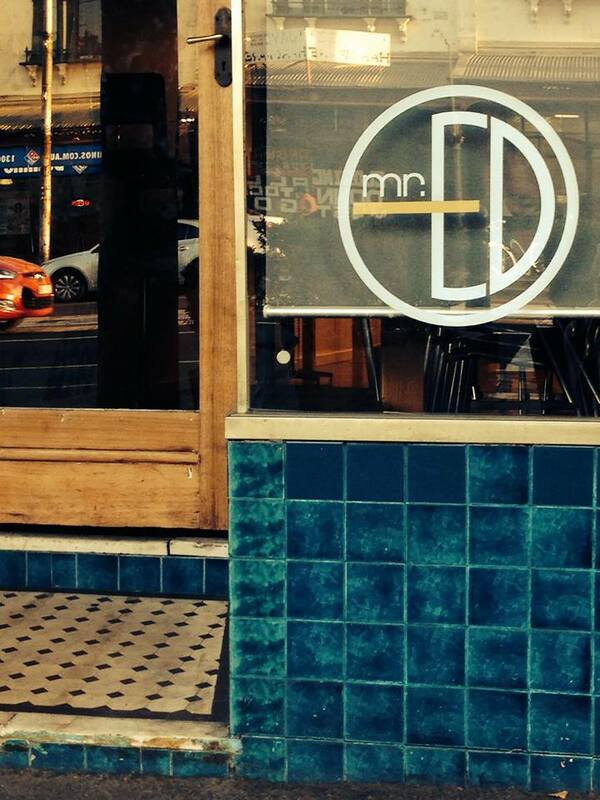 Contact: 452 City Road, South Melbourne. Ph. (03) 9696 6983. Website. Facebook. What is it? 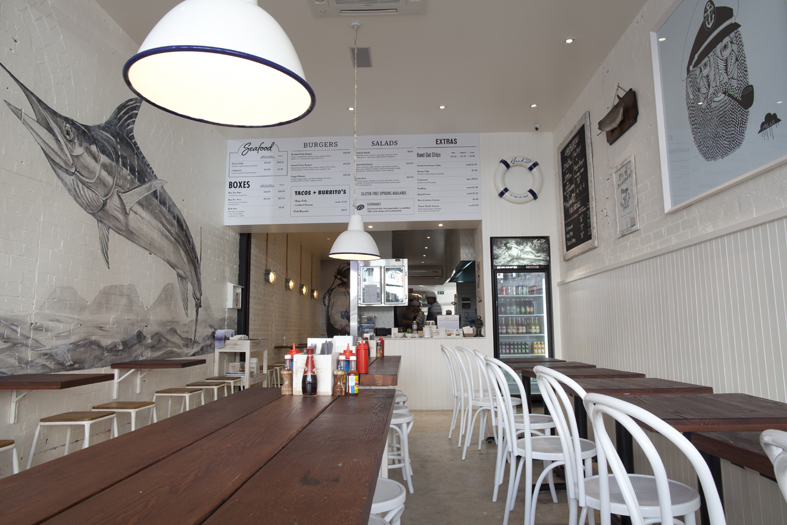 Putting healthy, quality seafood on the map since 2006, Hooked is Melbourne’s go-to for fresh fish and chips. Who’s behind it? Owner Ray Good, aka DJ Sugar Ray, has combined his passion for healthy eating with his childhood memories of his parents working at his Uncle Johnnie’s fish and chip shop. Size? 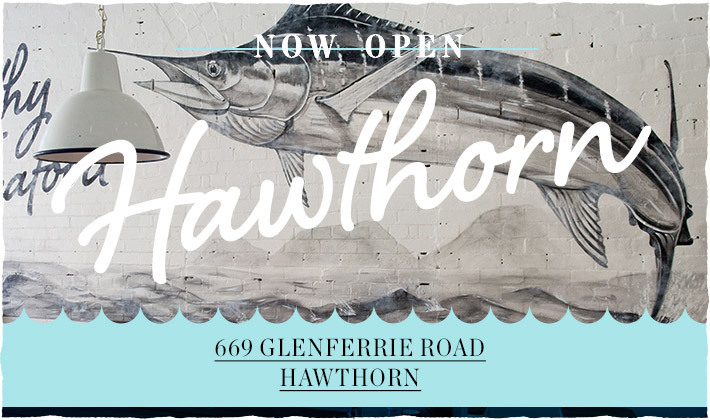 Hooked Hawthorn seats 40 people and features artwork by local artist Mulga, as well as a hand-painted wall mural. What’s on the menu? Fresh and healthy fish and chips, homemade sauces and superfood salads, as well as a seared tuna burger and fish or grilled prawn tacos. Bookings? No. Both dine in and take away is available. Contact: 669 Glenferrie Road, Hawthorn. Ph. 9939 4412. Website. Facebook. Twitter. What is it? 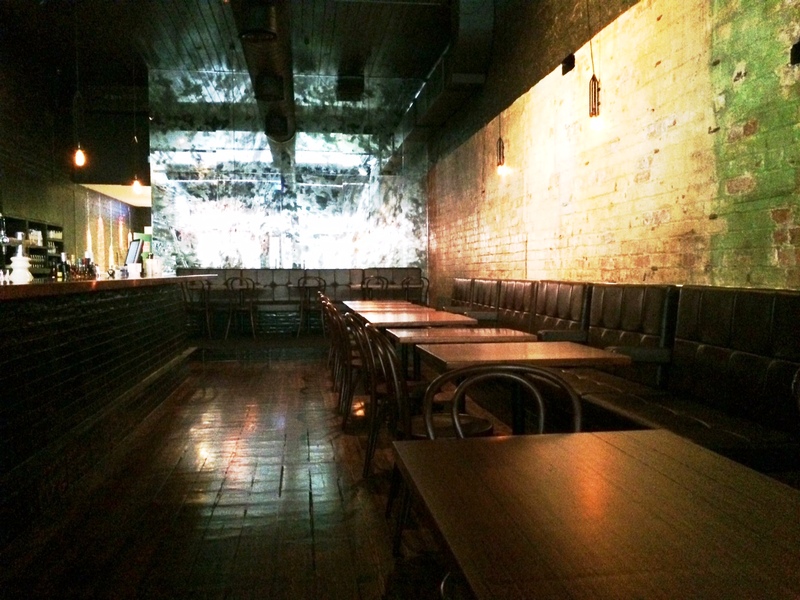 The Meatball & Wine Bar’s third chapter begins on Smith Street, Collingwood. With the success of Cityballs in Flinders Lane and Richballs on Swan Street, owner Matteo Bruno has set his sights on the hottest street for food in town. The Meatball & Wine Bar bar is well known for cocktails including Negroni, created on site and available on tap and Balls Beer, a new draft beer in pilsner and ale created by Mildura Brewery specifically for The Meatball & Wine Bar. Size? 20 at bar, 40 inside, 12 outside. What’s on the Menu? 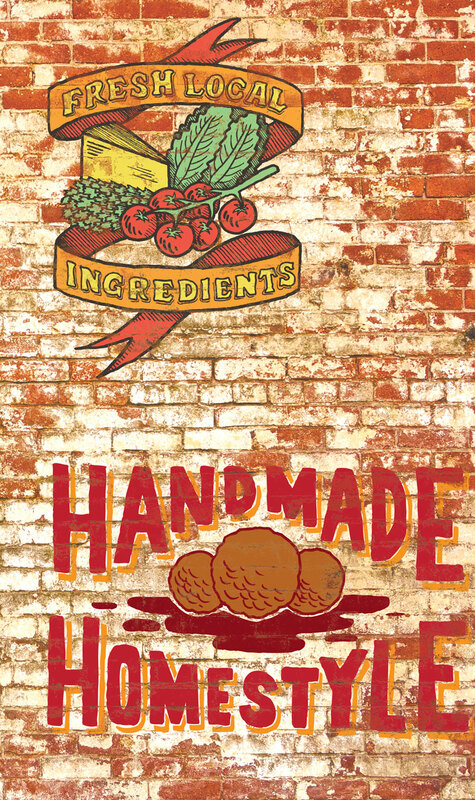 The Meatball & Wine Bar offers a range of handmade artisan balls (beef, pork, chicken, fish, and vegetable), an option of sauces and bases, plus daily specials. Every meatball delivered from the kitchen comes with a pedigree and a provenance, with all our produce sourced from the best quality suppliers and with the traceable origins. In addition to meatballs, the Meatball & Wine Bar serves artisan charcuterie, heroes (three balls on focaccia bread), sliders (individual balls on a bun), mozzarella balls, seasonal salads and sides. And of course, their signature Whoopie Macs ice-cream sandwich. Know of any other places opening soon that aren’t on this list or that were missed? Let me know! Send Email. Best summary ever; I know where I’ll be going when I’m too lazy to do my own research on new restaurants (which is always)! Thanks so much for the kind words – It takes a whole lotta time to get this all together each month so am appreciative when people actually leave a comment. Love your blog too! But on Twitter the mostest.